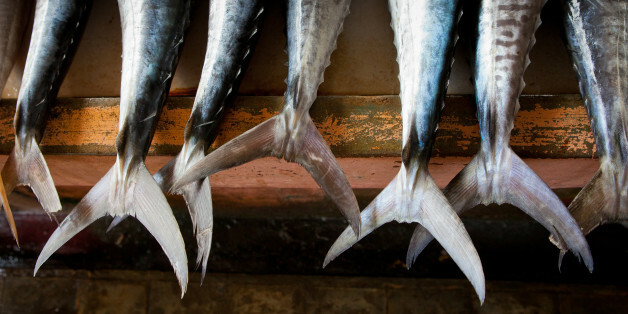 Oceana wants us to know exactly how fish gets from the sea to our plates. Reimagining how we use and protect our resources can have a direct impact on today's biggest challenges including: climate change, food security, poverty reduction and quality of life for all. 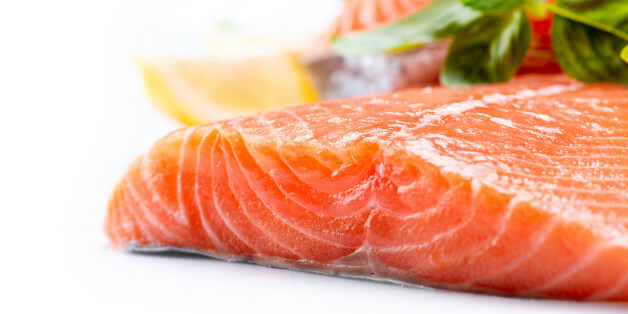 Seafood fraud cheats consumer wallets -- leading consumers to believe they are buying a product that they're actually not -- and penalizes those who think they're making smart seafood choices. Today on Elbi, people both sides of the Atlantic are swapping plastic bags for heartwarming photos of the future of our planet. Whether it's the might and beauty of Mother Nature or the next generation smiling, they're fighting plastic with positivity. Being conscious of the labors and difficulties that got that fish to your plate adds a new taste to the end of summer--one that right now is bitter and rotten, but that has the promise of a deeper, richer deliciousness--if we could only dive in and fix a system that is broken, for all of us. Have we already heard enough about plastic pollution? No, on the contrary I believe we have become inured to the problem. Stop. Think. Do I need this straw, this bag, this little red stir stick, this little plastic green grass with my sushi, or that bottle of water? The Presidential Task Force on Combating Illegal, Unreported and Unregulated (IUU) Fishing and Seafood Fraud needs to put the words of the final plan into action. Oceana will continue to push for transparency in the supply chain, including traceability for all seafood sold in the United States. 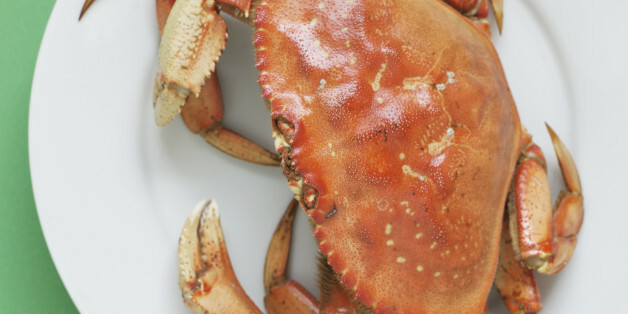 Without a comprehensive approach, consumers, seafood businesses, fishermen and the oceans will still be at risk from seafood fraud and illegal fishing. 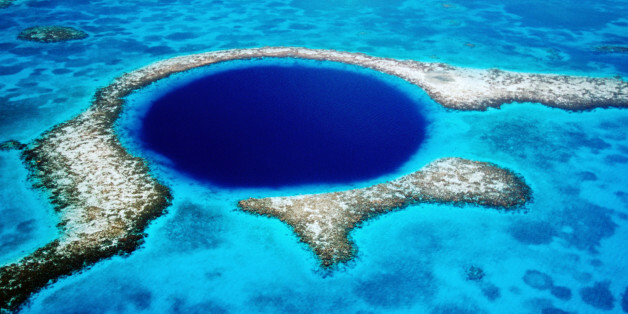 Opposition to Puerto Azul is widespread among Belizeans. While they support tourism -- the backbone of the country's economy -- they do not support building a resort that will irreversibly destroy the Mesoamerican reef, the very place that tourists come to experience. We need to be able to track what fish we are eating, where and how our seafood is caught or farmed, and see this information follow seafood through the entire supply chain, from boat to plate.